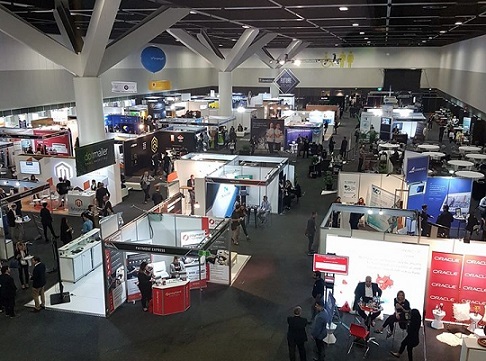 Now in its tenth year, Australia’s 2018 Online Retailer event will be held on the 25th and 26th July, at the ICC Sydney Exhibition Centre, Darling Drive, Sydney. 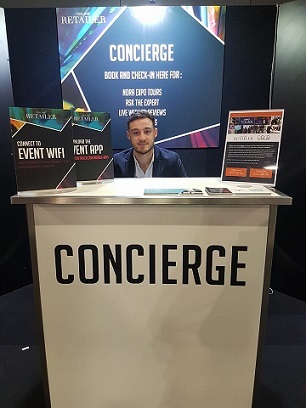 Following on from a hugely successful event in 2017, which saw over 2,500 people attend, Online Retailer Sydney is Australia’s largest, longest standing and most recognised ecommerce and retail show. Celebrating a decade of retail innovation, this year’s event will see retailers of all sizes come together to form a community of forward-thinkers and disruptors. Attendees will immerse themselves in the very latest technologies and trends to hit the industry, and will walk away armed with the insight, skills and knowledge to capitalise on these trends within their own businesses. 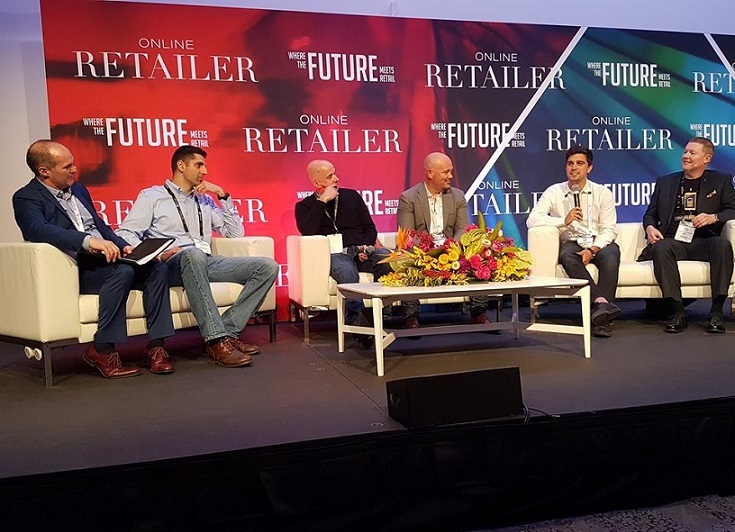 In its biggest year yet, the Online Retailer Exhibition (free to attend for retailers) will see visitors hear from world class keynote speakers, including the co-founding executive of Netflix, Mitch Lowe (United States); Chief Operating Officer of The Iconic, Anna Lee (Australia); Group General Manager Ecommerce of Cotton On, Brendan Sweeney (Australia). In addition to these, guests will enjoy talks from Amazon, Alibaba, Shopify Plus, Albert AI and many more from leading brands across the globe. With 90% of delegates in 2017 citing ‘hearing from key industry speakers’ as their main reason for attending the conference, these prominent industry leaders promise to be ones not to miss. Each morning keynote speech will be free to attend along with the Expo. The Conference (ticketed) will see 60+ speakers from leading local and international brands including, Under Armour, Google, Cue Clothing, Showpo, IKEA, Deliveroo, Winning Group and more deliver an exhilarating multi-stream programme, with delegates being immersed in trends including the impact of artificial intelligence on retail and best practice when selling on marketplaces. Sessions will also delve into topics including gaining power through personalisation, chatbots, cross channel logistics and much more. Online Retailer prides itself on its strong female contingent on stage, with over 50% of speakers to date being women who hold senior roles or are leaders in their field. AI & FUTURE TECH ZONE: Year on year the future zone delivers ground breaking, interactive and innovative technologies to industry insiders, paving the way for the future of retail. LIVE PODCAST STUDIO: In an Online Retailer first, NORA and Mouth Media will be bringing a live podcast studio to the show floor with attendees able to listen in to a host of voices from the conference and more. TECH TALKS: These FREE informative workshops will allow visitors to hear all about the hottest topics industry wide. LIVE WEBSITE REVIEW SESSIONS: Learn on the spot how to improve your website to drive engagement, boost traffic and generate sales. FREE MORNING KEYNOTE SPEAKERS: Guests will be treated to high profiles speakers from Netflix, The Iconic, Salesforce and more. To join the conference session streams, tickets will need to be prebooked.